Gone are the days when your TV viewing experience was as simple as getting a high end TV and home theatre system. With modern smartphones, you have a variety of tools within easy reach to enhance the experience. Applications can aid you in all manner of scenarios, whether it is making quality recommendations for the next TV show to binge or helping you set up your sound system to deliver on its maximum potential. 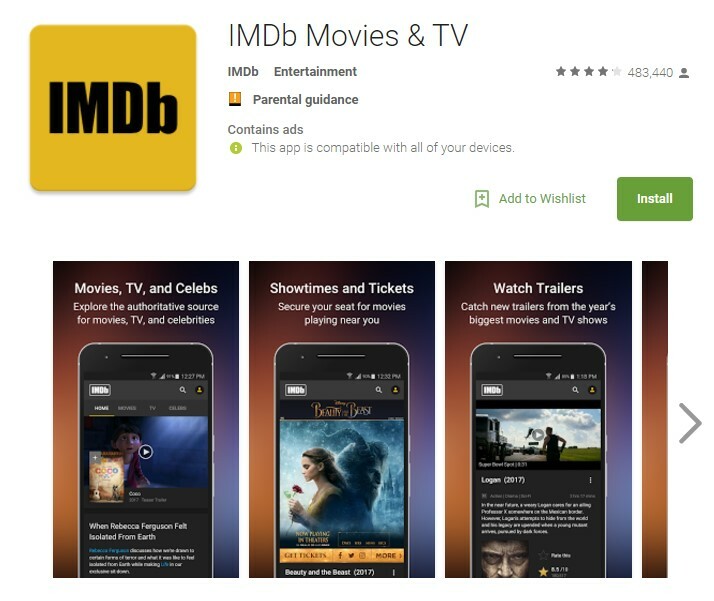 A longstanding name for avid TV show and movie watchers, IMDb brings the inexhaustible information form their website to the convenience of your smartphone. With a complete database of movies and TV shows, it can help you keep track of your favourite media. More importantly, it can also make recommendations based on what you have watched and enjoyed. 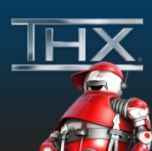 You also have easy access to reviews from other users as well as high quality trailers to sample movies and shows. And with the app, you also get alerts for new episodes and release dates. PEEL is a must have for all TV and movie aficionados. Its primary function is to combine all the remote controls for your digital devices into one convenient place: your smartphone. With most modern flagship smartphone coming with IR blasters, you can control your TV, AppleTV, gaming console, hometheatre and sound system as well as your cable remote box through your smartphone. For smartphones lacking an IR blaster, PEEL does offer support for most mainstream smart devices connected to your home Wifi for easy control. 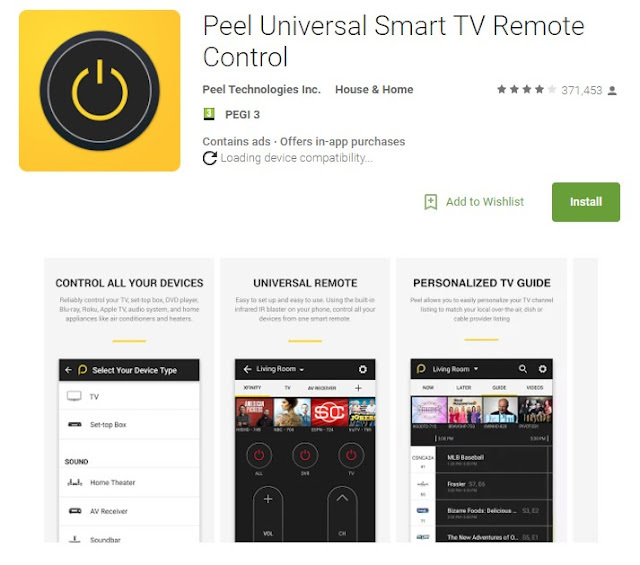 In addition to the remote functionality, PEEL also offers a diverse library of TV shows and movies, letting you keep up to date with the latest trailers and reviews. It helps you track what you have been watching, write reviews and makes intelligent recommendations. Dijit is another remote control app that gives you unparalleled ease of use. It features easy control of your DirectTv or Roku Media player through your Wifi connection as well as a completely customizable interface that lets you choose what buttons to display. The IOS version can be connected via Bluetooth to a Griffin Beacon, bringing you the convenience of a universal remote control through your Iphone. In addition to this, it has complete TV guide listings for all channels in the US, giving you alerts whenever your favourite shows are one. 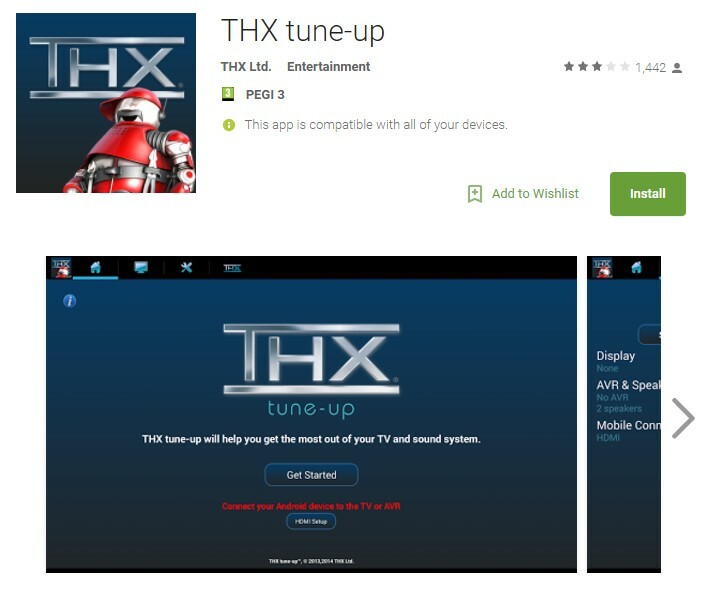 THX is venerable name in the multimedia industry and its tuneup app lets you get the maximum out of your HDTV and sound system. Simply connect it to your TV through Apple TV Airplay or via HDMI and follow the instructions. The app features a number of photos that help you test and adjust the different settings of your TV for optimal picture quality, calibrating the aspect ratio, brightness, contrast, color and tint. You also have the option of testing out your sound system, with the built in sound tests checking to see if your speakers are in phase and delivering the maximum sound quality. 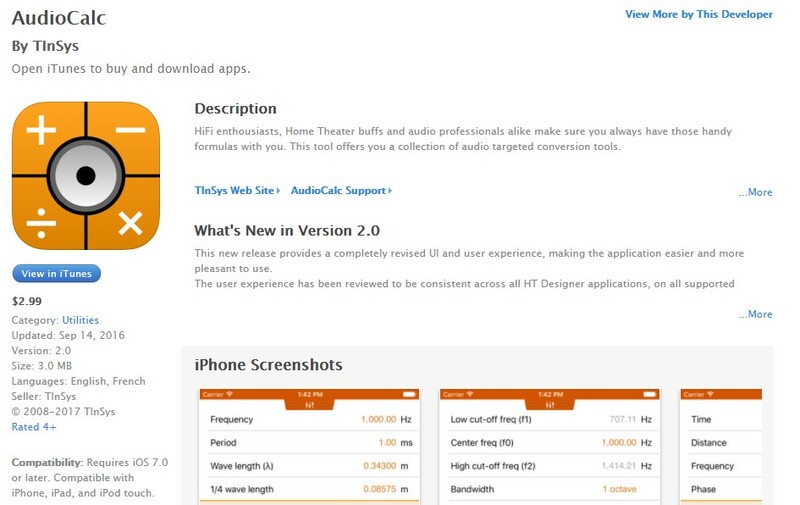 Calibration through this app ensures that your home theatre system is optimized specifically for the layout of your living room and giving you the best audio video experience. 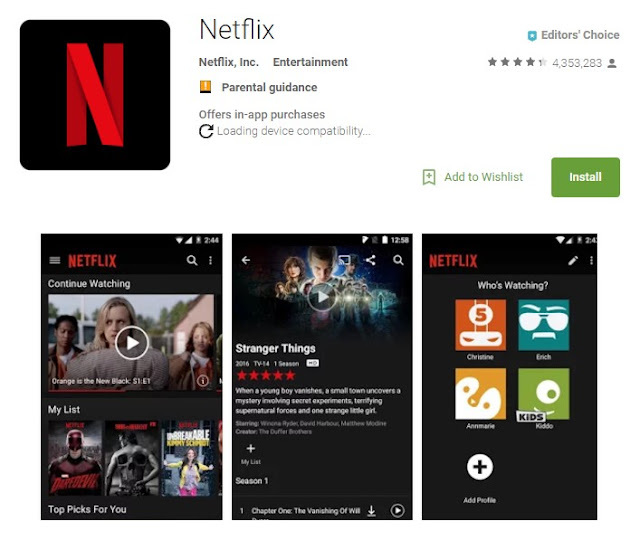 Netflix needs no introduction to most TV viewers and avid movie watchers. Their official app brings you all the convenience of online streaming to your smartphone. 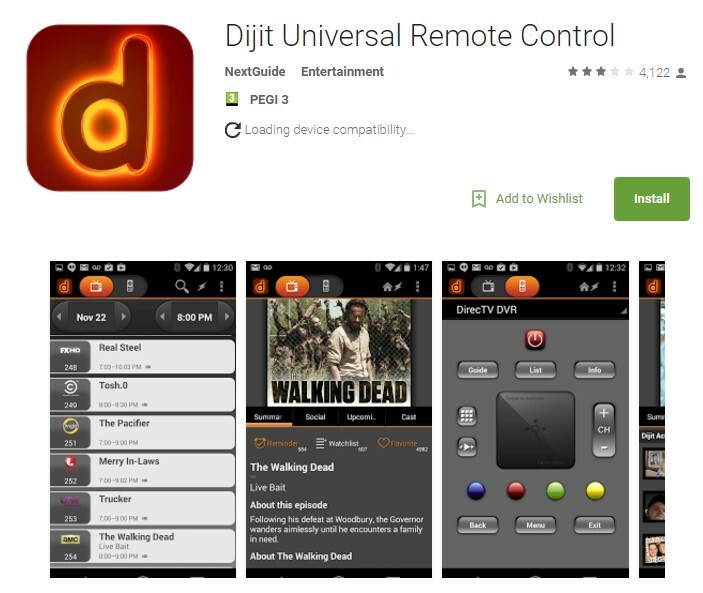 With most modern TVs, it also allows you to control the smart TV app through the smartphone app. 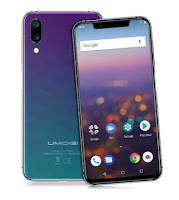 You can easily sync the two applications and control a myriad of functions such as changing movies or shows, fast forwarding, rewinding, changing volume and subtitles as well as rating media. This makes it an incredibly useful tool to have for complete control over your Netflix library. Audiocalc takes a geekier route to optimizing your home theatre’s sound system. It features a variety of tools and tests to get the most out of your speaker setup, including helping you with choosing the perfect distance and position. 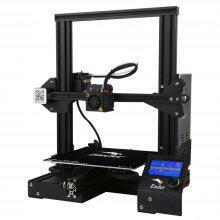 The modal tool is an interesting addition that lets you check for resonance within your room, which is especially important when it comes to setting up high bass units like woofers and subwoofers. It also features a band equalizer to give you effective feedback on you sound system’s performance. With so much media on so many devices, managing your media library can be a pain. 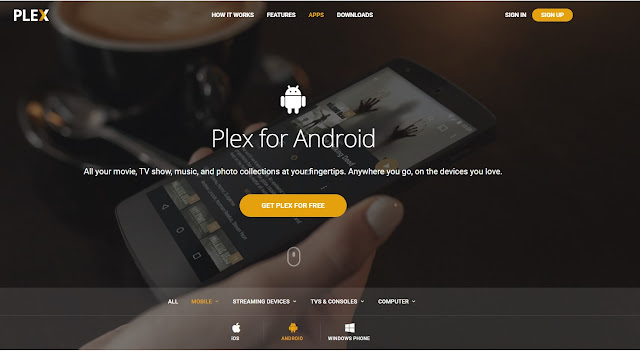 Plex provides a simple solution with its Plex apps for android, IOS and Windows. By consolidating collecting automatically all your media whether its music, movies, TV shows, videos or photos, Plex lets you easily access it all through your smart TV or smart phone. This highly useful app unshackles you from the confines of one particular device for unmatched convenience.